It started with their historical Casellina headquarters’ upward journey of transformation and successful launch of Gucci Garden earlier this year. 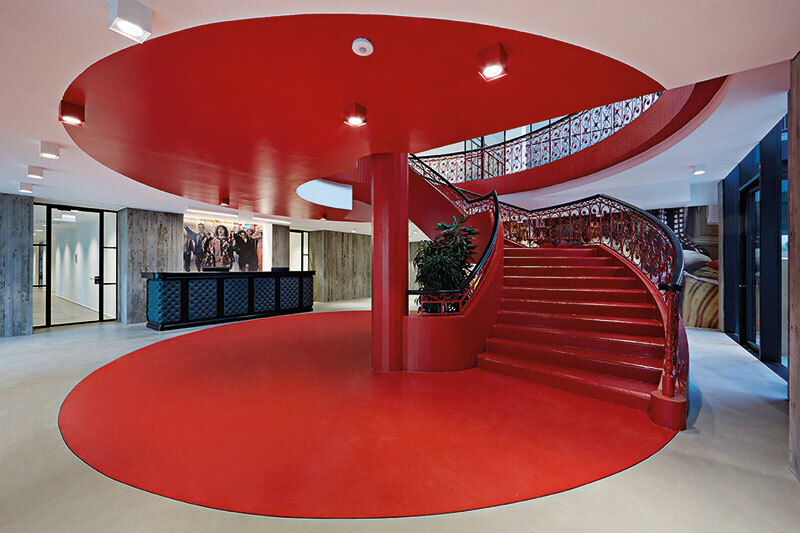 Now Gucci is continuing its legacy in Florence by adding yet another feather to its cap — Gucci ArtLab, the company’s futuristic experimentation laboratory for leather goods and shoe products. Spanning 37,000 square metres, the space aims to give life to the revolutionary aesthetic of creative director Alessandro Michele by developing sought-after Gucci products of the future. 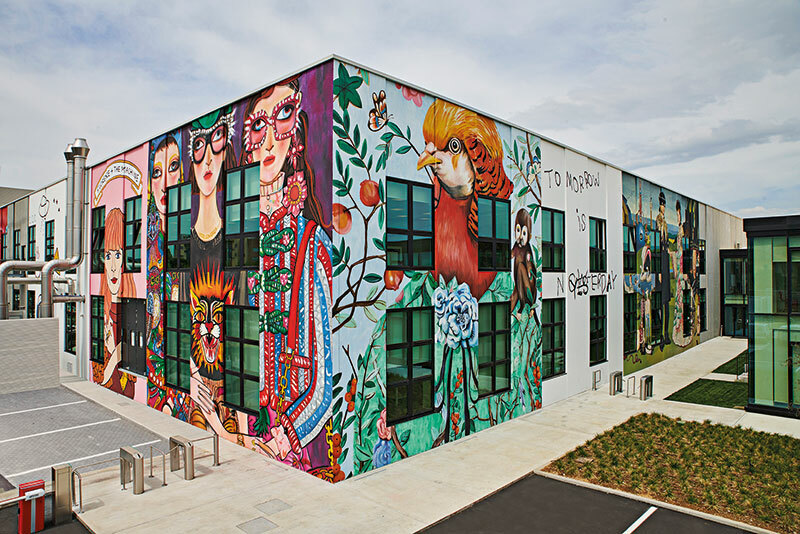 Gucci ArtLab has its own centre of craftsmanship, where processes and technologies are innovated and here garment makers work together in an integrated way, focusing on preserving know-how and innovation. Prototyping and sampling activities are performed and new materials and metals are explored for hardware and packaging. 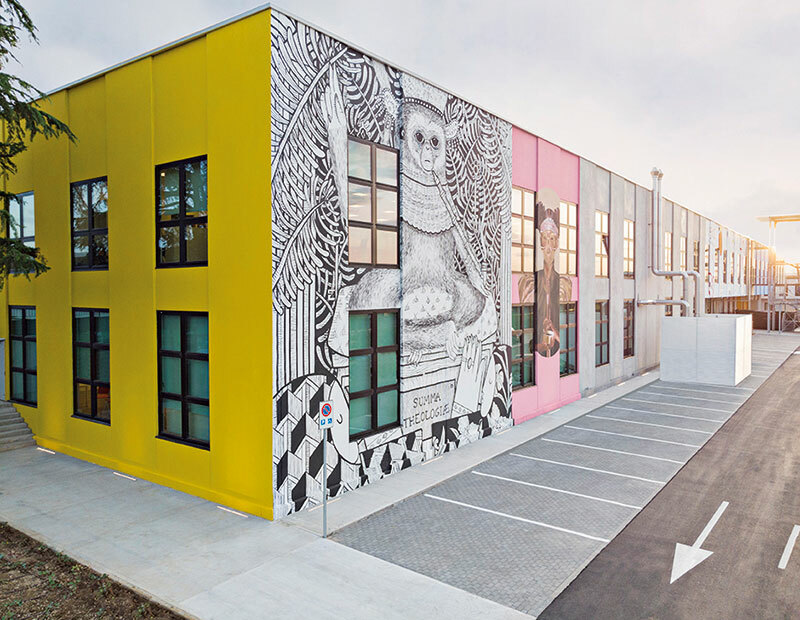 ‘Gucci ArtLab is the tangible expression of a place where one can learn skills and techniques. It is a workshop to generate ideas, and ideas are the lifeblood of culture’, concludes CEO and president Marco Bizzarri.